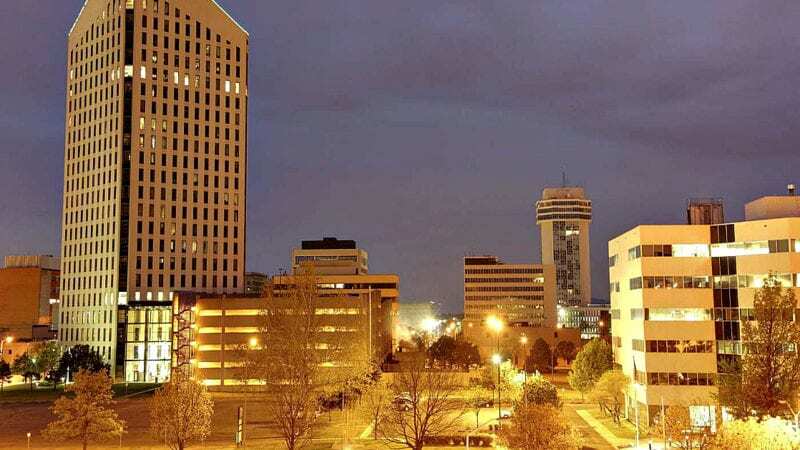 It may come as a surprise to you that Wichita is Kansas’ largest city. It is filled with sizable aviation manufacturers and western heritage, arts and culture, entrepreneurs, festivals, and places to dine, shop, and play. The city has also been recognized for its breathtaking sunsets, beautiful weather, friendly residents, remarkable affordability, and ease of getting around. 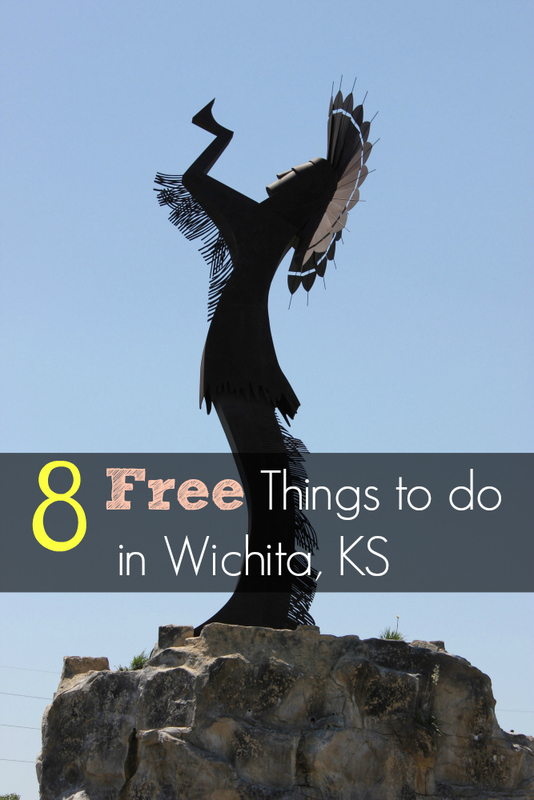 But what many may not realize is, is the abundance of free things there are to do in the Wichita area. The Great Plains Nature Center not only offers FREE indoor learning exhibits, but it also features a two mile paved trail system in Chisholm Creek Park – all of which is handicapped accessible and provides many learning opportunities. So whether you’re in need of a relaxing place to reconnect with nature or you’re looking for a fun place to bring the kiddos, the Great Plains Nature Center has what you’re looking for! 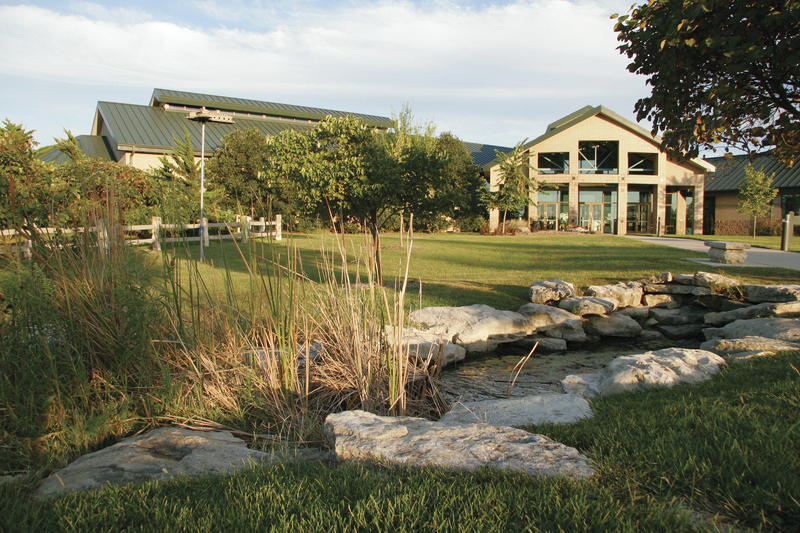 The Great Plains Nature Center is operated and maintained under a unique joint venture between the U.S. Fish and Wildlife Service, Kansas Department of Wildlife, Parks and Tourism, and the Wichita Department of Park and Recreation. 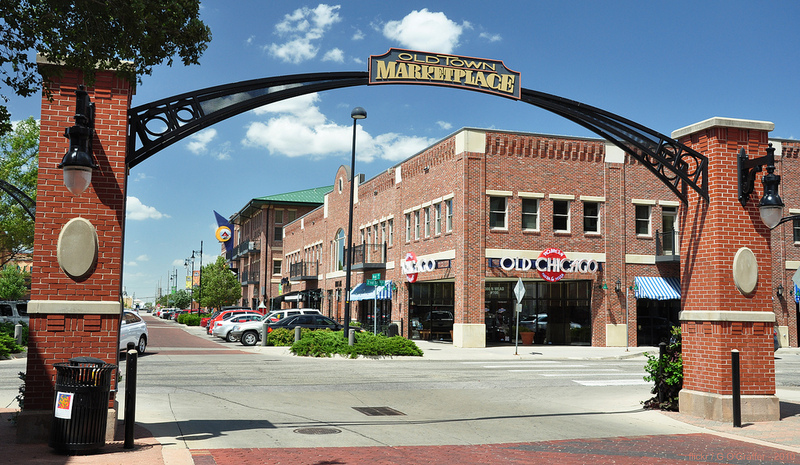 Old Town is nestled in the heart of Wichita, Kansas. Among the brick-lined streets and historic lampposts are a collection of converted brick warehouses dating back to the mid 1800s. Built with brick and native limestone accents, these distinctive architectural features define the character of Old Town. From spring to fall, the Old Town Farmer’s Market offers locally-grown produce and handmade items for sale, along with free live entertainment, activities for kids and free cooking demonstrations. It’s a lively and fun way to spend a Saturday morning in Wichita. Created in 1974, the Keeper of the Plains stands at the confluence of the Big and Little Arkansas rivers with hands raised in supplication to the Great Spirit. 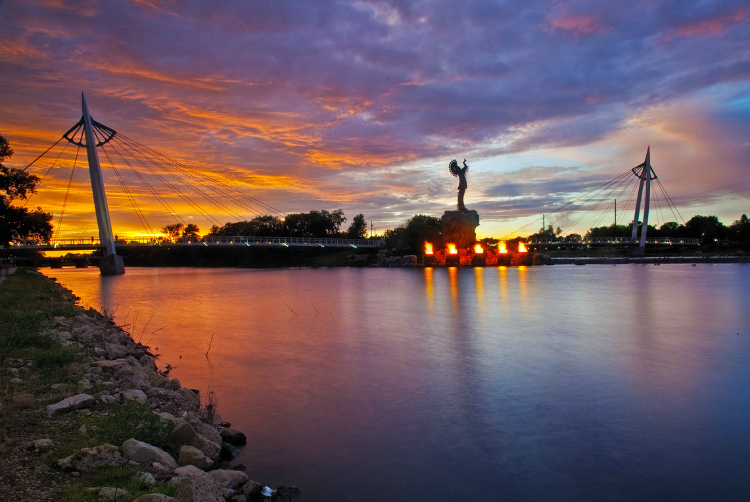 Since the sculpture’s installation in 1974 to commemorate the United States Bicentennial, it has become a symbol for the city of Wichita and a tribute to the Native American tribes who continue to gather at this sacred site. Renowned Native American artist Blackbear Bosin donated the Keeper of the Plains to the citizens of Wichita in 1974. Pedestrians can access the area via two bow-and-arrow-inspired cable-stay bridges which span the Little and Big Arkansas rivers. Fire drums on boulders at the foot of the Keeper dramatically light the night. The Keeper can be accessed year-round. 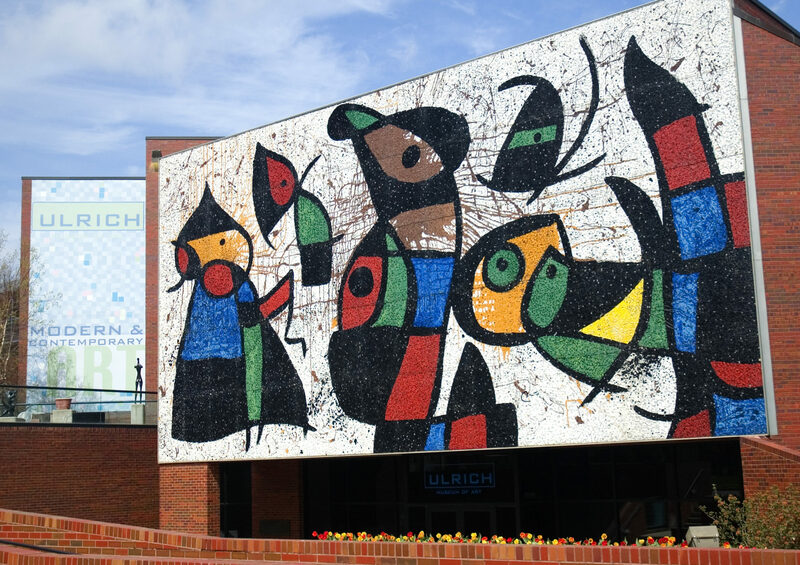 Also opening in 1974 is the Ulrich Museum of Art at the WSU campus. 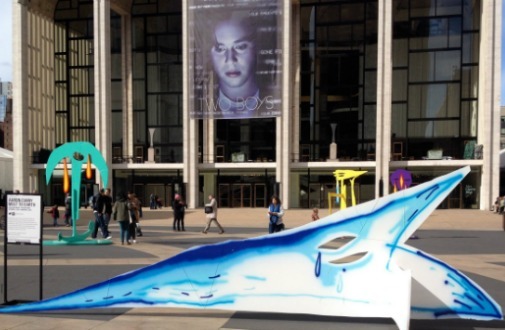 Visitors can explore and enjoy 20th- and 21st-century art that often newly considers established traditions and develops fresh creative paradigms. While the inside of the museum is rather small and won’t take up too much of your time, the outside collection of art was is by far, the favorite of the museum! Without spilling too much, I’ll just say it’s worth the stress of finding a parking space. Watch for the free parking signs just outside the museum! To see a map of the outside collection, check it out here. On Saturday, admission is FREE to the public to the Wichita Art Museum. Founded in 1935, the WAM has a distinguished history in South Central Kansas and the Midwest. 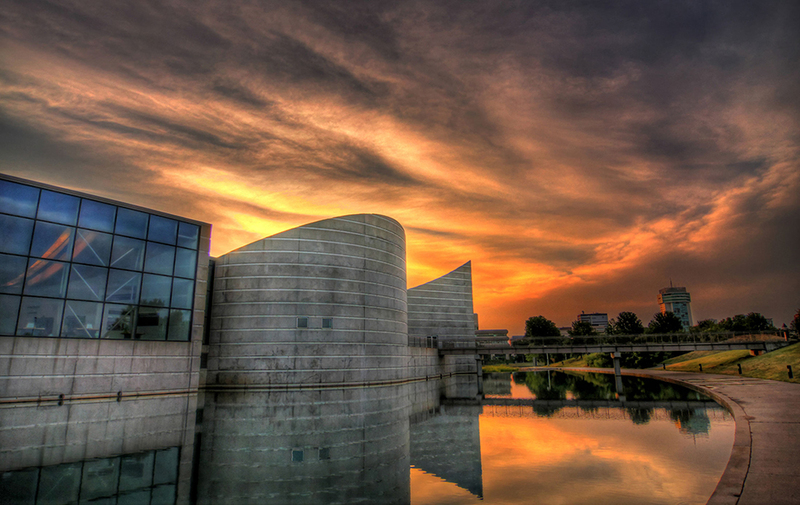 Considered one of the ‘Museums on the River’ and home to an outstanding collection of American art, the Wichita Art Museum is a great place to bring out the inner artist that we all have. The new Art Garden surrounds the museum with plantings and pathways highlighting outdoor sculpture. 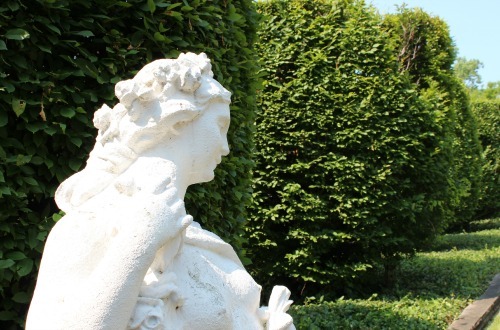 Admission is always free on Saturdays. Be sure to visit the Museum Store and have lunch at the Muse Café (added cost). Admission is free to all of CityArts exhibition galleries that feature original works in a variety of media by local and regional artists. 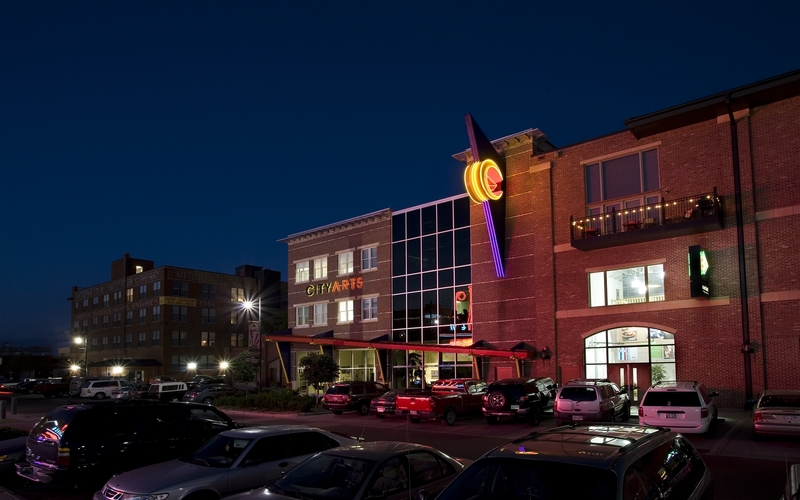 The majority of the works on display at CityArts are for sale to the general public, and the public also has the opportunity to purchase locally made art in CityArts’ Boutique. Did you know that Kansas is rated by Green Landscapes as one of the top seven places to watch a sunset? Take a drive a few miles outside of Wichita and find an old dirt road, throw a blanket in the back of a truck and prepare to be mesmerized. It’s breathtakingly beautiful. It’s always free. And it’s something that will be engrained in your memory forever. I am blessed to call this place ‘home’. Each Saturday, Watermark Books, Wichita’s locally-owned, independent bookstore, hosts a free story time for kids ages 4-8. A new book is chosen each week, and kids gather in the Inglenook to have the story read to them. Story time is generally from 10:30 to 11 a.m.
And while the kids are listening to the chosen story, you can stay with them or use the time to browse the shelves and enjoy a treat in the cafe! Make sure the check the website for any schedule changes. Held on the first Tuesday of every month, children can come to the Kansas Humane Society and enjoy listening to fun, thoughtful stories about animals and how important they are to us all while meeting KHS pets waiting for adoption. The little ones will also help make treats for the pets while practicing their fine motor skills. Occasionally, special guests even come by for a visit to surprise the children and read to them (ie: Clifford the Big Red Dog). 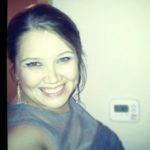 Whether you’re passing through, visiting relatives, here on business, or roadtripping to Wichita – the places I mentioned above are not only budget friendly, but family friendly!